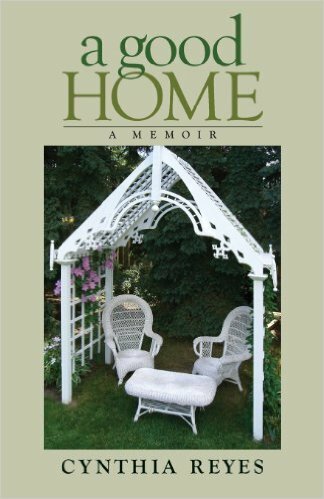 I've been writing about home, family, and relationships for decades. In my mind, these things are all closely connected. In each place we lived, and each time we moved, I wrote. 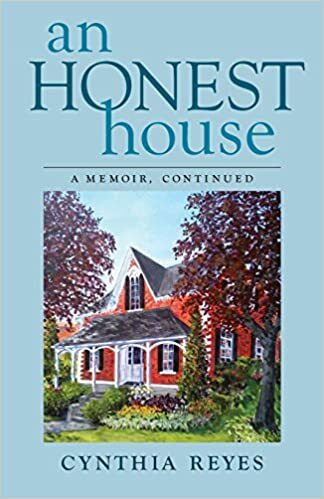 About the homes and people we have loved and about how we changed as a result. And then I put the stories away and forgot them. Several years ago – during a particularly tough time after a disabling car accident - my husband went searching for the lost stories, as a gift to me. The editor of Arabella Magazine heard about the stories and asked if she could publish some. I agreed. 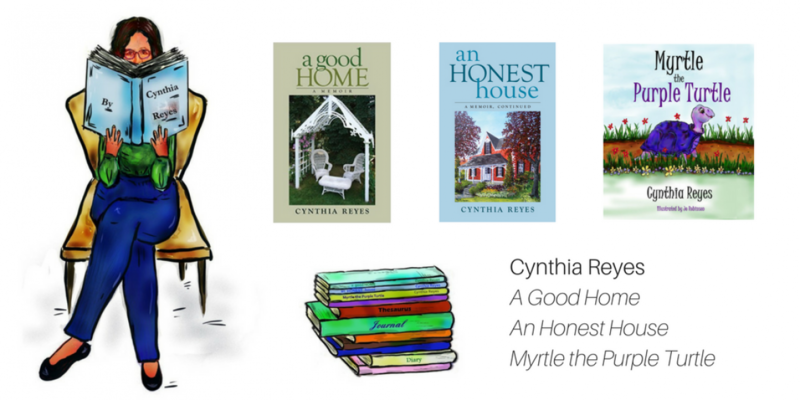 Those forgotten stories became a book, titled A Good Home. (2013) Of course, I was nowhere near ready for the big time. After a few months promoting the book, I relapsed, badly and my doctor ordered me home. I was miserable and felt isolated all over again, so my daughter set up a blog for me to communicate with other people. And here you are, visiting my blog! Thank you. I still write about home and relationships, and, more recently, stories about self-worth and friendship between children. A story I wrote for my younger daughter 28 years ago (Myrtle the Purple Turtle) has become a series, which has done very well. My daughter is now the co-author. I always return to my journals - the source material for much of my writing. They, too, are a way of "coming home". I hope you'll enjoy my blog, check out my books, and drop me a comment. The books, the Arabella stories and this blog, are helping me find my voice again. So are the hundreds of readers, reviewers and blog visitors who have written – marvelous, moving letters. I'm grateful for you all. Do please visit my blog and leave a comment. I'd like to hear from you.